Hello Spring! | Welcome to the Fresh Blog! It’s been quite a while since we were actively blogging, but there’s lots of news, and lots of new product so we’re going to make every effort to be more consistent with our blog posts. Read on to catch up with everything going on at Fresh. 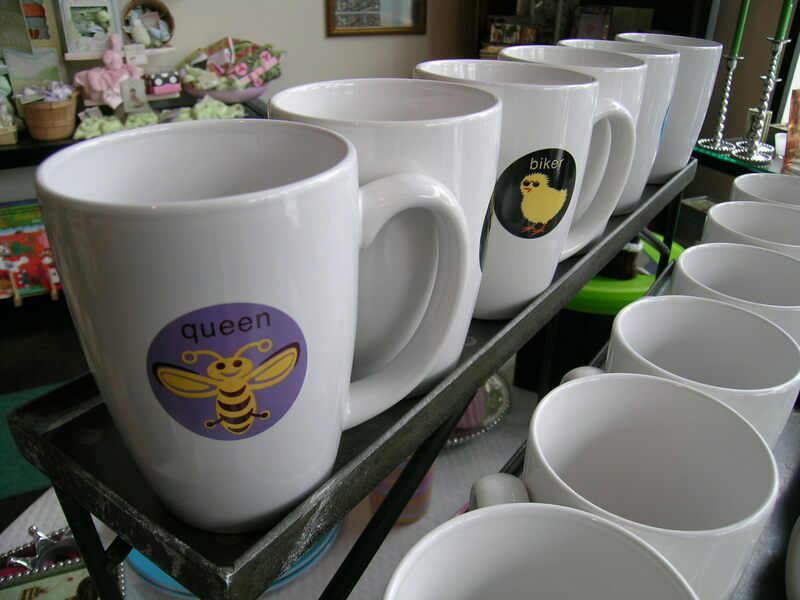 favorite Seattle-area places to eat, shop and play in more than 70 categories.” Fresh is listed under the Women’s boutique category and we’re asking all of our friends and loyal customers to VOTE DAILY. Simply go to http://www.nwsource.com/peoplespicks/2008/ and select the Women’s boutique category. You can either type in Fresh or choose us if we show up in the random boutique list. Are you a mom? Do you have a mom? Do you know any moms? If you answered yes to any of these questions, then you’re definitely going to want to join us for our next Mom’s Night Out.Check out the invitation here: http://www.evite.com/app/publicUrl/IOAHQKYLOHNXGGHGETLO/momsnightout. If you’re not on our mailing list, send us an email by clicking on the Comments link below (don’t worry-it won’t be published) with your contact information and we’ll be sure to add you to our list. We’ve recently completely re-merchandised the store and have a ton of new Spring merchandise. Are you still suffering from the winter blahs because of this cruddy weather? 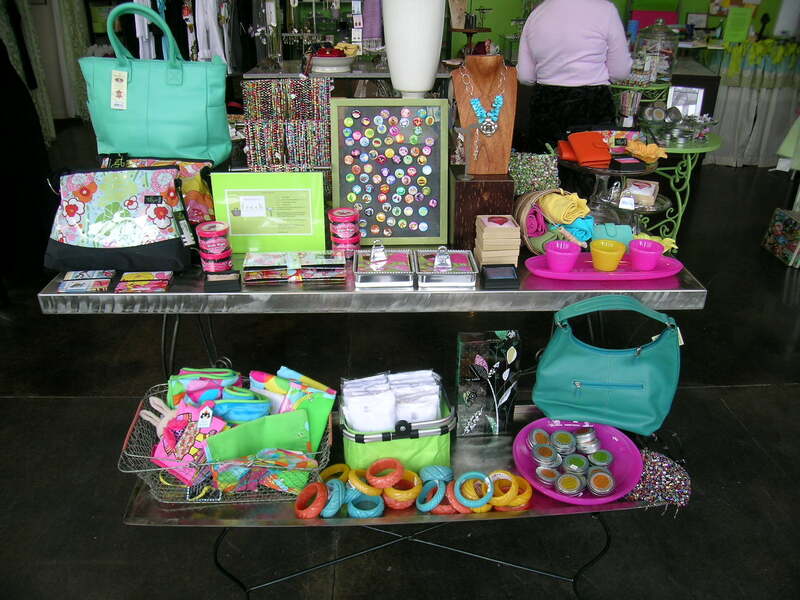 Stop by the Fresh for some retail sunshine. 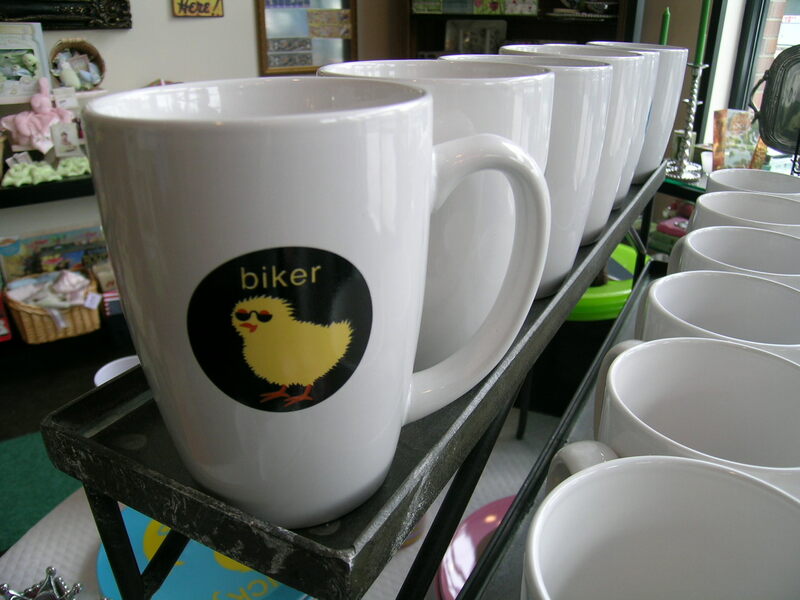 Fabulously fun coffee mugs by Jane Jeni: Biker Chick, Queen Bee, Trophy Wife and more. Exchange ideas, dialogue, and bond with your friends like never before with the box of questions by Box Girls. Shown: Girl Friends Box of Questions, Girls Night Box of Questions, Happy Birthday Box of Questions. 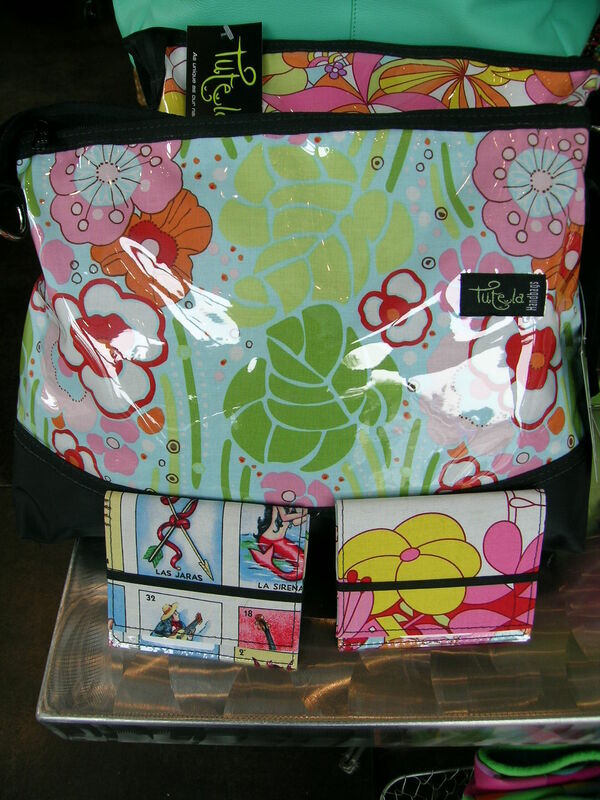 New Tutela bags and wallets will keep you looking fresh throughout Spring and into summer. I can’t wait to come and see Fresh!! Of course I would vote for you!! I will pass it along.